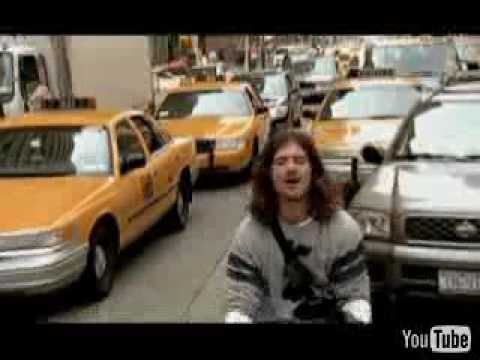 Music videos with bikes, Robin Thicke and more..
Robin Thicke – When I Get You Alone. . Coolsamples and cool biking. For anybody that gets offended by his riding style in New York: what if he was in a Hummer instead? Lily Allen: LDN: it is nice to cycle in London! Shame the video quality is not all that good..
Doomtree: Drumsticks: Bicycles are becoming cool and that is great.